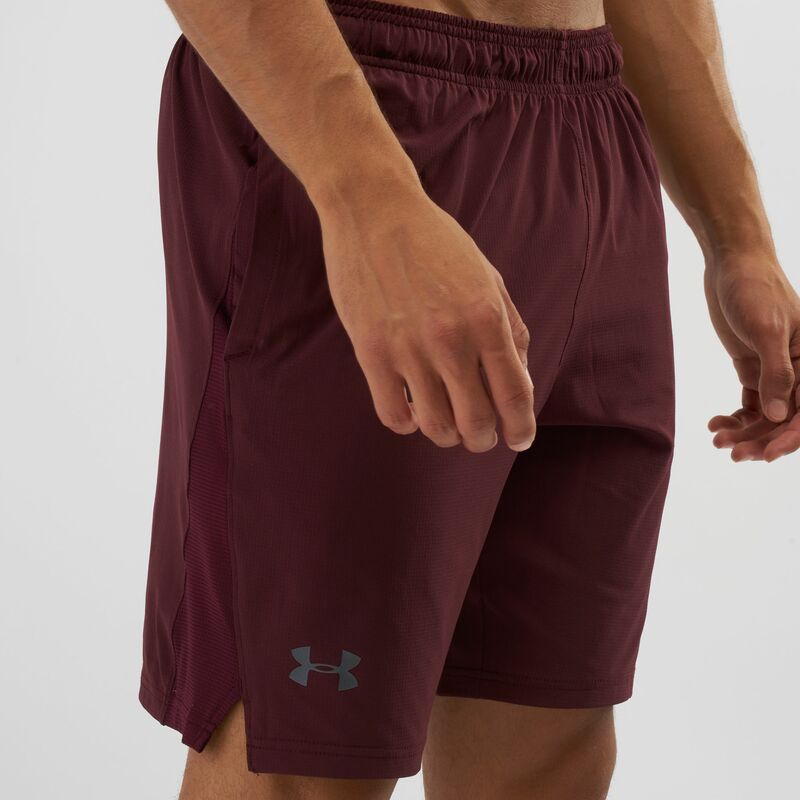 The Under Armour Cage Shorts for men are incredibly tough, lightweight and feature superior stretch. Designed with MMA in mind, the fit of these shorts is slimmer and perfect for increased mobility and comfort. 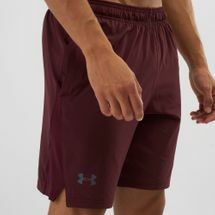 The ultra-durable woven fabric with mesh side panels offers superior breathability and strategic ventilation; the 4-way stretch design construction enables free and natural range of motion in every direction. 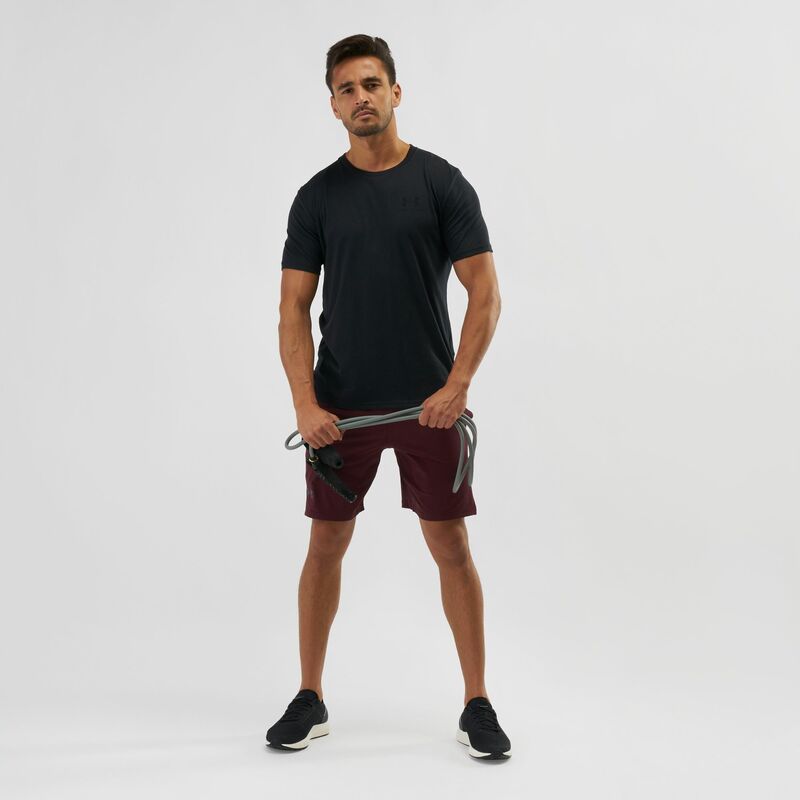 Sweat-wicking fabric is the highlight.